You should know the drill by now. We teamed up with the good folks over at TIDAL to deliver our weekly HNHH TIDAL Wave playlist. Each week, the HNHH staff hand-picks and curated a playlist filled with some our favorite recent releases, whether they are tracks f newly released albums or singles that dropped in the past seven days. Travis Scott, SZA and The Weeknd’s collaboration for Game Of Thrones, “Power Is Power,” was a common pick among the staff this week along with Octan’s new collaboration with A$AP Ferg, “Lit.” We also got the new drop from Tee Grizzley and Timbaland, “God’s Warrior” and a few cuts from Pivot Gang f their newly released project, You Can’t Sit With Us, and Kevin Abstract’s Ghettobaby. If you’ve been lacking on a TIDAL membership, sign up here. 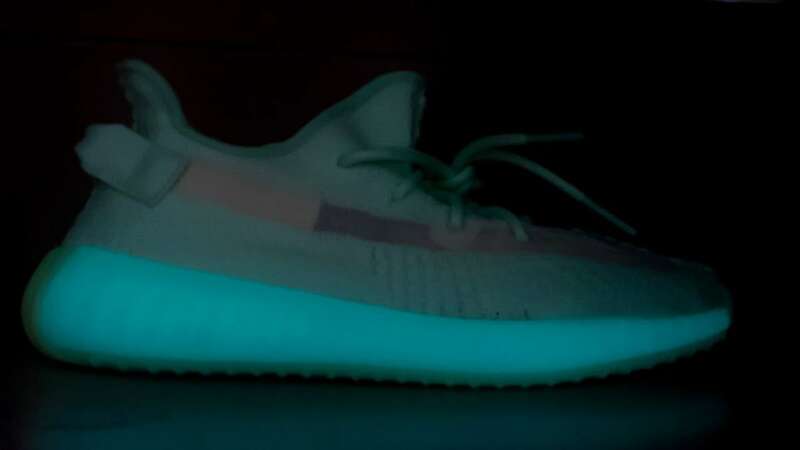 “Glow In The Dark” Adidas Yeezy Boost 350 V2s are reportedly headed to retailers this Summer – though it remains to be seen exactly how many colorways are in the works. Kanye West teased both neon green and orange colorways last August, but its the green ones that have surfaced most frequently since then. 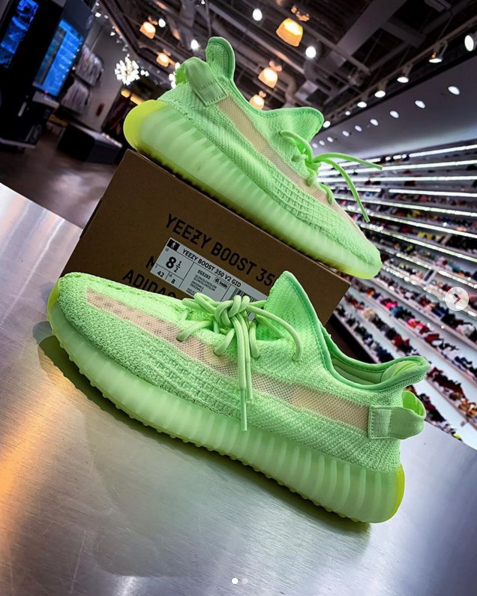 The latest batch images, courtesy Urban Necessities owner Jaysse Lopez, showcases what the green GID Yeezys look like with and without the lights on. 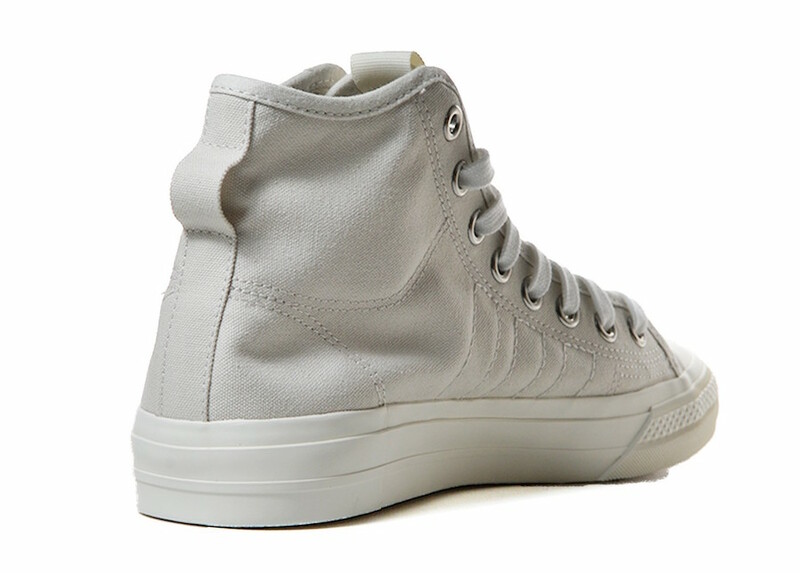 Adidas CEO Kasper Rorsted recently told CNBC, “This year we will have more than 20 releases. Some them will be very small in volume, others will have a very different volume prile.” Specifically, Rorsted pointed to Adidas’ goals expanding the number Yeezy Boost 350 releases, while still maintaining limited releases for some the newer models. It remains to be seen how many pairs the GID Yeezys will be available, but we expect to learn more information in the near future as the Summer months approach. 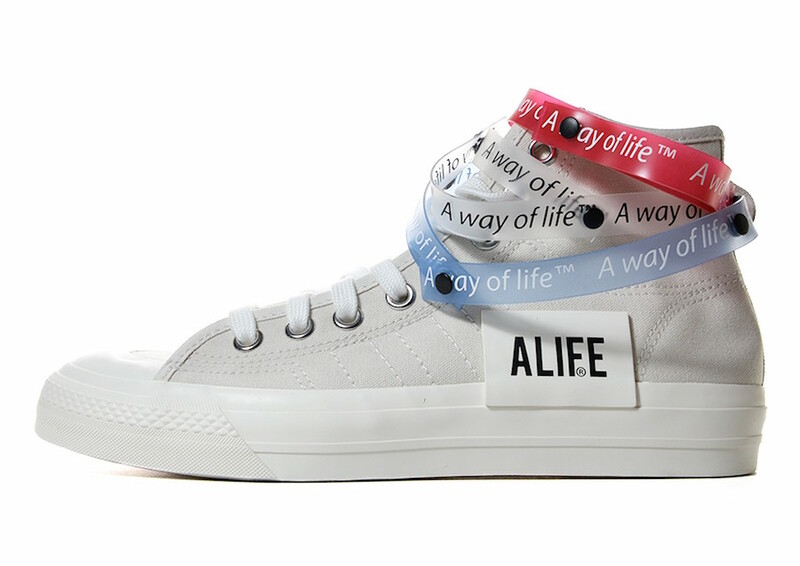 NYC-based boutique Alife has partnered up with Adidas Consortium once again for a limited edition sneaker collab – this time focusing on the Adidas Consortium Nizza Hi silhouette. 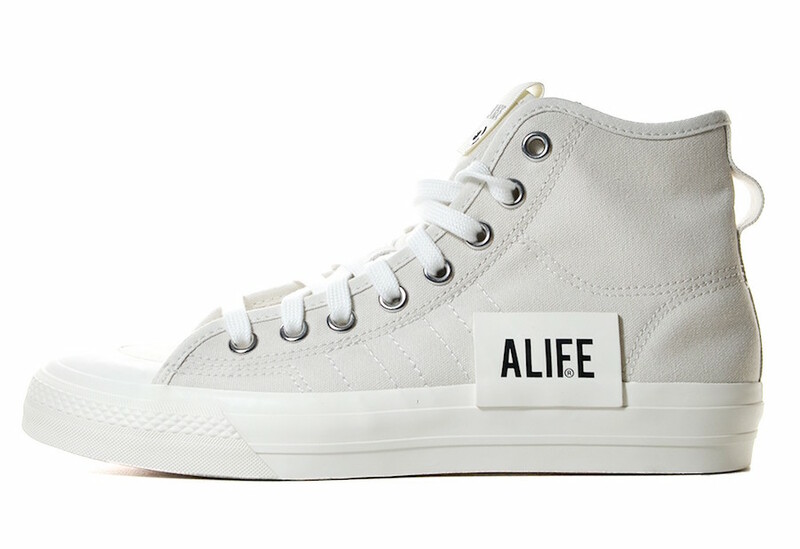 The collab is constructed an f-white canvas upper, supported by a white rubber midsole, making for a proper Summer time sneaker. 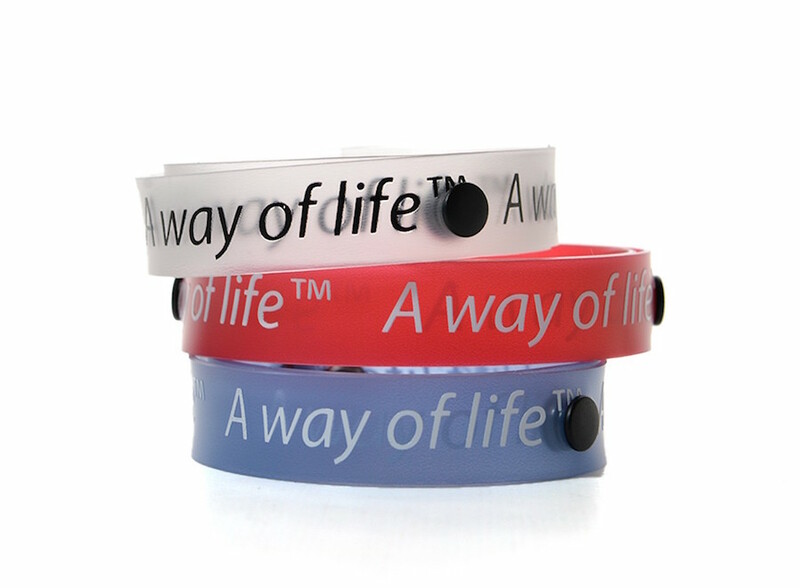 The neutral color scheme is contrasted by three bands coming in red, blue and clear – each which features “A Way Of Life” text. 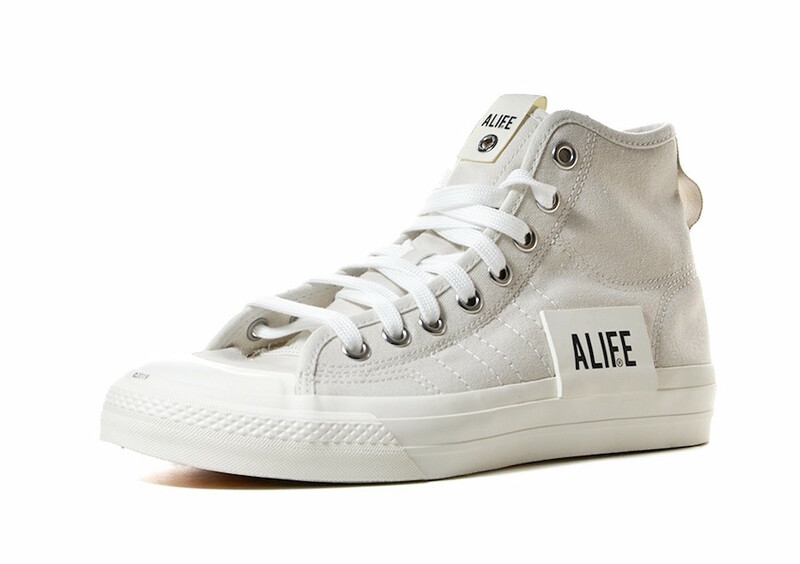 Additional details include ALIFE branding on the tongue and outer half the shoe. The Alife x Adidas Consortium Nizza Hi is slated to launch on May 11 at select retailers around the globe, including Sneakers 76. Check out some ficial photos the limited edition kicks below. Travis Scott has multiple Air Jordan collabs set to release later this year, including the Air Jordan 1 and the Air Jordan 1 Low. 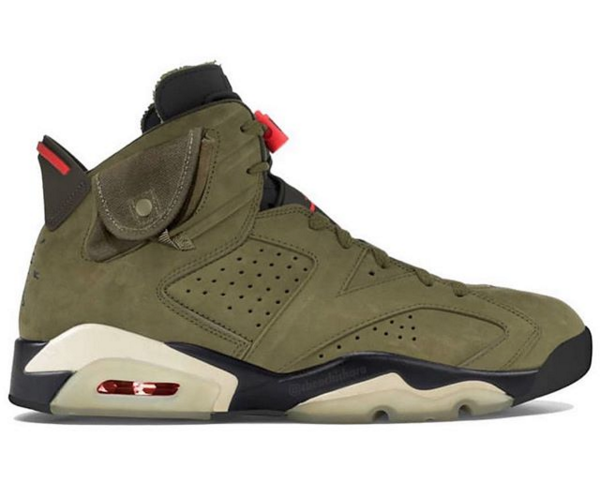 Additionally, La Flame’s Air Jordan 6 collab is also slated to drop in the near future. 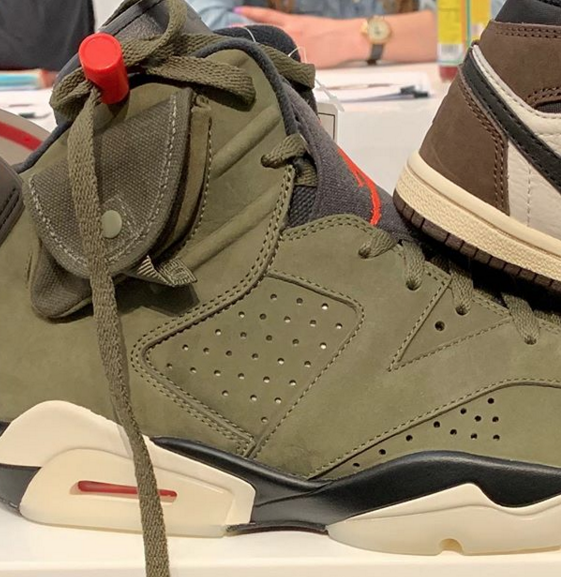 Speaking the latter, sneaker source @Zsneakerheadz reports the Travis Scott x Air Jordan 6 will be releasing this Summer in sizes for the whole fam. Travis first broke out the kicks for his performance at Super Bowl LIII – but more and more images the olive green kicks continue to surface as we approach the yet-to-be-announced release date. The Cactus Jack 6s come equipped with a button enclosed stash pocket on the ankle collar, along with red accents on the lace toggle, heel pull tab and Jumpman logo on the tongue. Take a look at some additional photos the 6s below, while we await ficial photos and release details. DJ Snake has recruited some of the biggest names in rap today for his latest single. The French producer’s new song “Enzo” features contributions by Offset, 21 Savage, Sheck Wes and Gucci Mane. The posse cut serves as a preview for Snake’s sophomore album, which is due out this summer. Stream Snake’s “Enzo” featuring Offset, 21 Savage, Sheck Wes and Gucci Mane above. Marshmello’s become a staple artist in mainstream electronic music over the years but he’s expanded into other territories such as pop, hip-hop and wherever else the two genres cross. Migos, Khalid, Roddy Ricch, Juicy J. Logic, Lil Peep, and many other artists in recent times. Since October, Chris Brown and Tyga have been building the anticipation for their collaboration with the producer. Mello took to Instagram to announce that it’s set to arrive this week. Marshmello announced that his upcoming collaboration with Tyga and Chris Brown, “Light It Up” would be dropping on Thursday along with the music video. The collab between the three seems to have been in the works for months. They first teased the collab in October on social media before photos surfaced in March the three artists shooting a video for the song. The Fan Of A Fan collaborators seems to have more collaborative works on the way which could be a sign that a sequel to their 2015 project is in the works. 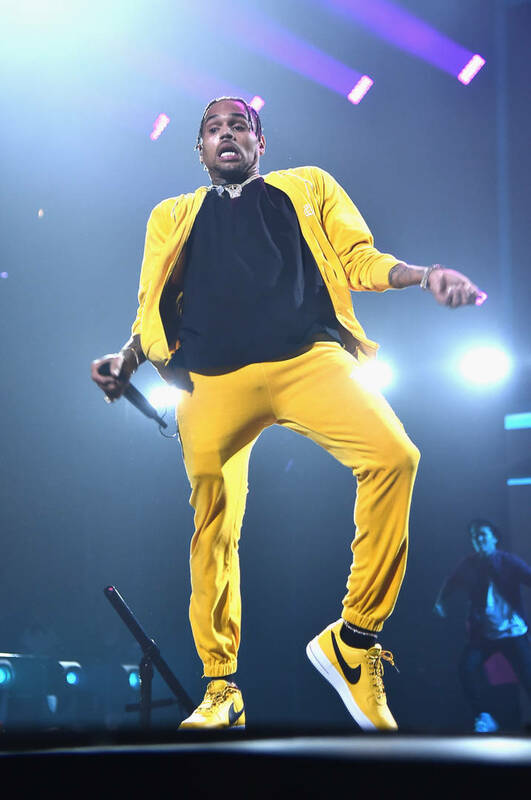 Chris Brown recently took to Instagram to share photos himself, Tyga, and J Balvin on the set for a new music video, although there wasn’t any information on when we could expect it to drop. Last week, it was revealed that Chris Brown would be linking up with Nicki Minaj on tour in the summer, presumably enjoying co-headlining spots. The news came after Chris’ new collaboration with Nicki and G-Eazy dropped, which will likely be included on the singer’s upcoming Indigo project. When Wendy Williams decided to throw some subtle shade at both Nicki Minaj and Chris Brown by saying that they’re always late for their performances, Chris decided to clap back with some words his own. He ensured fans that the tour with Minaj would be on time before fering a glimpse into what he sees going down on stage. We all know that Breezy has got the moves on the dance floor. He can hang with the best them and, like his fanbase so eagerly reminded Beyoncé’s supporters last week, he can do a flip. When they set f on their tour this summer, CB sees a face-f with Nicki Minaj in his future with the two exchanging dance moves to prove who is the better the two. He shared a video two dancers showing f their moves to fer a glimpse into his tour preparation. The prospect a co-headlining tour between Nicki Minaj and Chris Brown is an exciting one for fans around the nation. Both artists have reached tremendous heights in their careers and they share similarly passionate fanbases. Each show is guaranteed to get loud. Air Jordan 1 colorways have been pretty plentiful so far this season which is pretty common for any given year as Jordan Brand is well aware just how popular the model is. 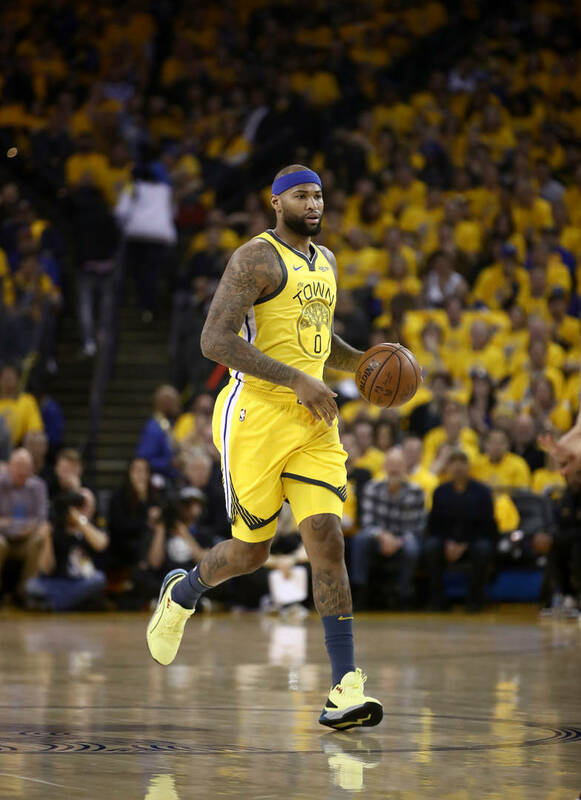 Sneakerheads can’t get enough the shoe so it only makes sense that they would do everything in their power to make sure that their consumers are well fed throughout the year. One the latest colorways the shoe that has popped up this year is the Air Jordan 1 High OG “Obsidian/UNC Blue” model. The shoe is pretty simple as it has white side panels and toe box, all while the overlays are obsidian blue and the back heel comes in Carolina blue. It’s an incredibly clean colorway and thanks to @hanzuying, we have some the first on-foot images the shoe. It appears as though the shoe will be coming out later this summer on August 17th for the standard Air Jordan 1 price $160 USD. For some more detailed images, check out the post below.